Our healthcare system should shift its focus from a mainly treatment-oriented framework of public health to a more prevention-centred society in which healthy lifestyles are promoted and sustained. 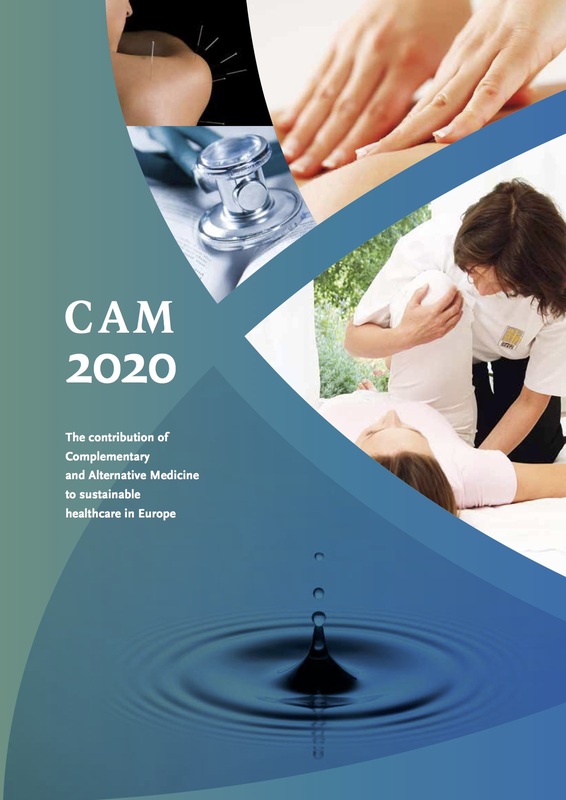 Current gaps in healthcare service provision should be addressed through extending the system to include the concept of salutogenesis and the holistic approach of Complementary and Alternative Medicine (CAM), resulting in integrative care throughout the system and the inclusion of CAM methods currently mostly only available in private practice. • Integrated Primary Care Health Centres providing the facilities for multi-disciplinary teams to work together providing a greater focus on prevention and management of chronic disease. The future of health professionals should include new categories of health consultants and practitioners as required in a society oriented toward prevention and self-care. A society in transition to holistic values will require the assistance of professionals to help them make appropriate lifestyle choices, learn self-care, and choose wisely when seeking professional help. Health psychologists, dual-trained physicians (in conventional Western medicine and CAM), CAM practitioners, specialised nurse practitioners, bodywork practitioners, nutritionists, mind-body technique instructors, and health coaches are examples of categories of workers who may help to fill existing needs. There is also the contribution CAM can make to health education, health promotion and prevention, EAP programmes and others, and in Community terms, to the “Health in All Policies” objective.